Slightly pricy for what it offers. 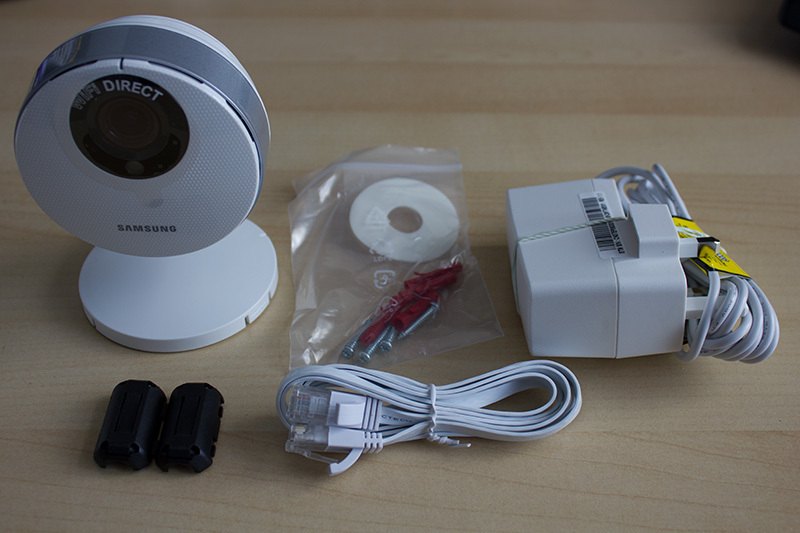 Samsung SmartCam HD Pro is one of the companies higher end home security ip camera's. Its a Full HD 1080p camera, with infra-red night vision capabilities. The camera is controlled through a smartphone app, available for both Android and Apple phones. 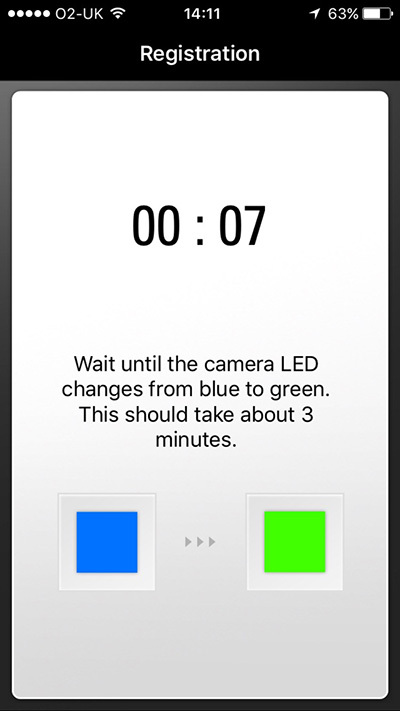 The app allows you to view the camera whether you are at home or away. The setup of the SmartCam is fairly straight forward. Other than the camera and the power adapter you also get an ethernet cable, if you wish to hard wire your camera into your network, and also some wall mounting screws because this camera can be mounted to a wall. 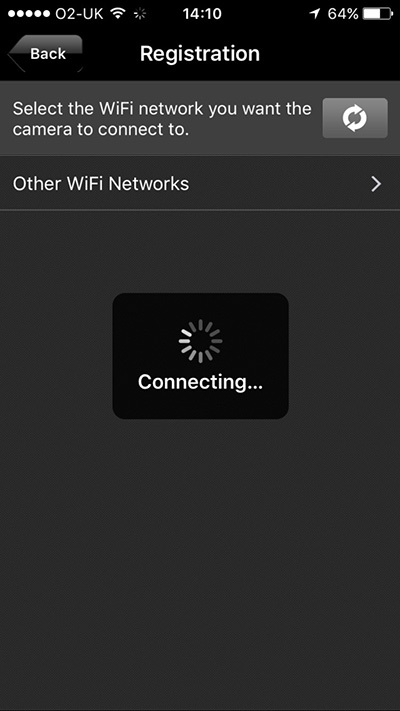 Once plugged in and switched on the app guides you through the process. Its pretty intuitive and simple process to follow. The camera itself isn't too bad looking, there are other much more stylish camera's available on the market though. The SmartCam is entirely made from plastic with a raised dotted finish on the front face, compared to cheaper camera's it's fairly compact. 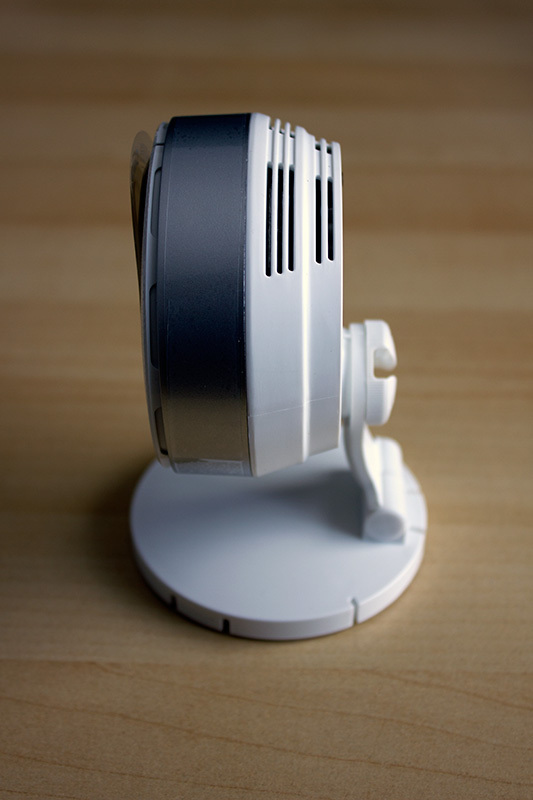 It manages to incorporate an internal antenna which helps with keeping the design simple and uncluttered. The main camera body is fairly slim and its footprint isn't that great so it wouldn't take up too much space on a desk or table top if you are not wall mounting it. 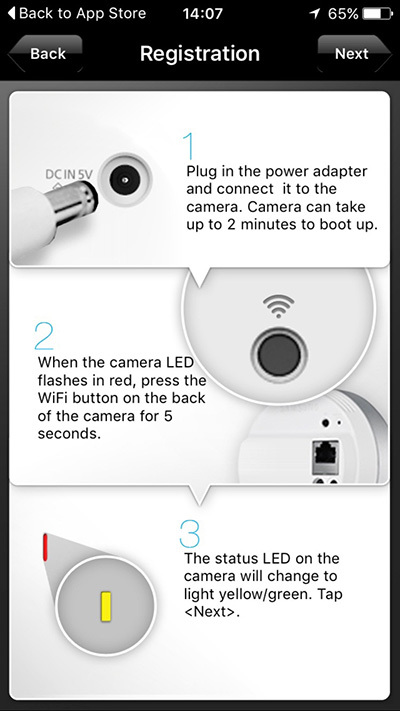 The SmartCam can be connected via Wifi or via an ethernet cable, I reckon most consumers of this product will be using the Wifi connectivity. 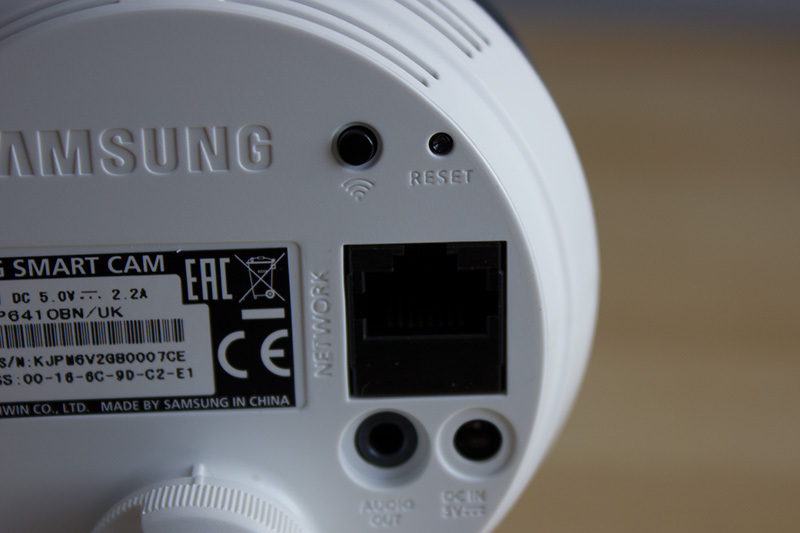 All Wi-Fi 802.11 a to n are supported and the ethernet port is supports a maximum of 100mb/s. Given than gigabit ethernet has been around for over a decade now and components should be cheap, I am surprised that the ethernet port is only a 10/100 port for a camera of this price. Image quality is very good, and the angle of the lens is wider than some other cheaper camera's that I have seen. The quality if the image can be selected in the app from low, medium and high. Unfortunately its very annoying that the app does not remember your setting, preferring to default to low quality each time. 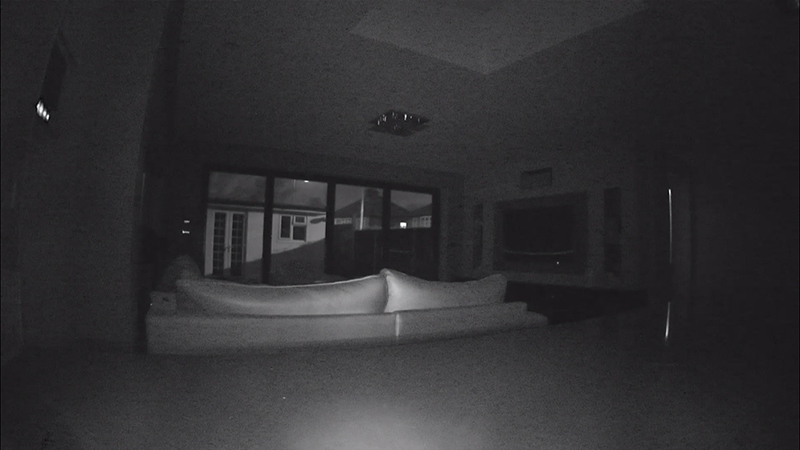 Night vision is pretty clear too although I found that its better for very low light than totally dark area's. Note on the night vision image that the garden is much sharper and clearer than the room itself. The app also secures the camera with two passwords, one for the app itself for which you only enter once for a period of time. It times out if you haven't used the app in a while and you'll have to enter it again, small price to pay for security. 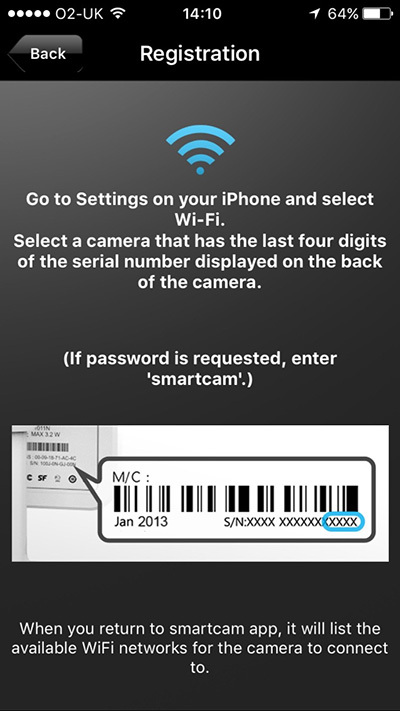 There is also a password for the camera itself, this password is required every time. This is very annoying especially because if you have multiple camera's you have to enter the password on each one. You also can't get a view of all your camera's with thumbnail sized video images. This is very disappointing for the price you pay for this camera, the app definitely needs some polishing, the iOS version of the app I used also still used the old iOS 6 and older style buttons and graphics, the Android app might be better, so if any readers have used this I would be interested to know your thoughts. Other features include motion detection, this will send you email alerts if movement is detected by the camera when set. This can customised via the app including switching it on and off so it can be set whilst you are out. 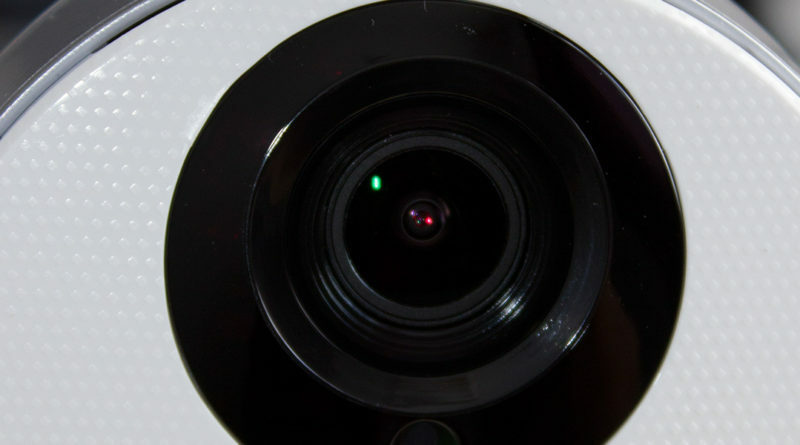 Overall I think the idea of having ip camera's in the house is very useful, I definitely found it so. As for the Samsung SmartCam HD Pro, the camera itself is good. 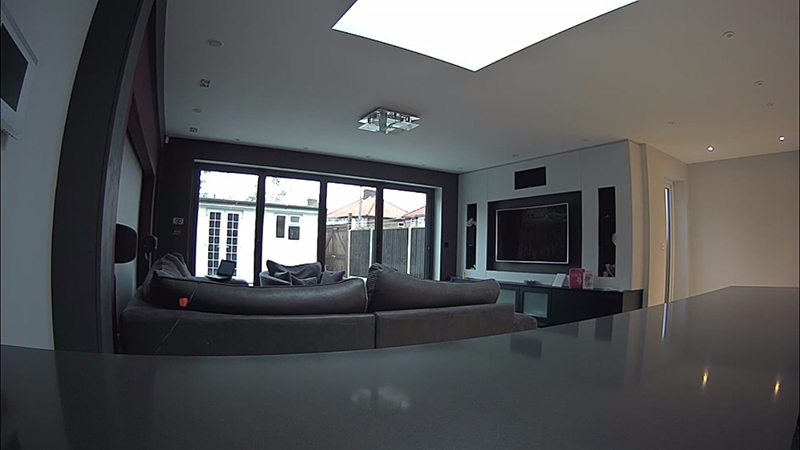 Image quality is good and there are a few handy features such as the motion detection. I like that the lens can pick up a pretty wide angle. What I didn't like was the iOS version of the app, for a company of Samsung's stature and ability the app wasn't up to scratch. 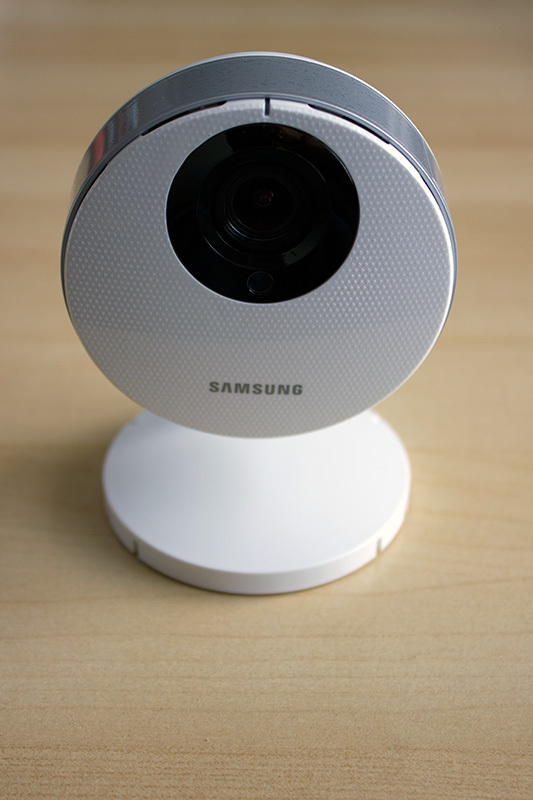 It has all the basic functions, and is far from terrible but given the resources Samsung has I expected much better. I also think that its slightly over priced for what the camera offers. Available on Amazon for £124.99 currently.